Siemens has built two reactive power compensation systems for the important Kriftel power grid node in Germany’s Rhine-Main area. 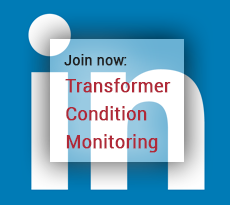 The energy and engineering firm built a mechanically switched capacitor with damping network (MSCDN) and a power-electronic static synchronous compensator (STATCOM), both commissioned by grid operator Amprion. The systems have been running successfully in test operation since December 2018. The enable operators to increase or decrease the grid voltage on demand, which is necessary to keep the grid stable despite the increase in fluctuating power supplies from renewable and distributed energy sources. At the same time, the system will help prevent gaps in supply due to large power plant shutdowns. 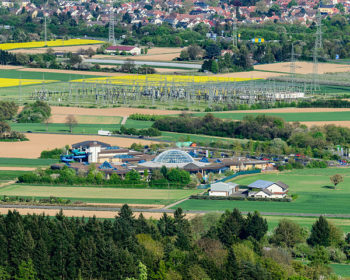 The Kriftel substation between Frankfurt and Wiesbaden controls power distribution for the Greater Frankfurt Area and its almost six million inhabitants. Siemens also built its first advanced power modules in Kriftel. These IGBT power transistor modules can supply more power than predecessor modules, which means that fewer modules are required for the specified control range than it was formerly the case. “We’re pleased with the successful test operation of what is so far Europe’s most powerful SVC PLUS system, which we’ve supplied to our customer, Amprion, on a turnkey basis,” says Mirko Düsel, CEO of the Transmission Solutions Business Unit in the Siemens Energy Management Division. Amprion awarded the order in early 2016.